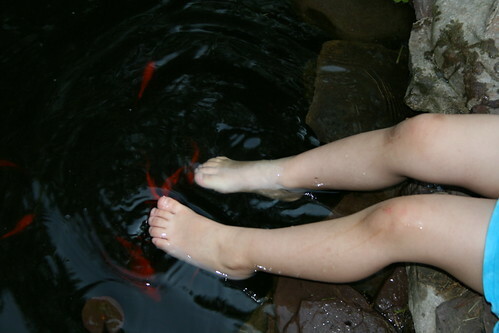 mommy bytes: Fish Nibbling at Feet? Nothing New! Fish Nibbling at Feet? Nothing New! And if you can't get enough, check out the CNN video.